Microneedling is a minimally invasive cosmetic procedure that produces tiny holes in the skin helping to treat skin concerns by stimulating collagen production. 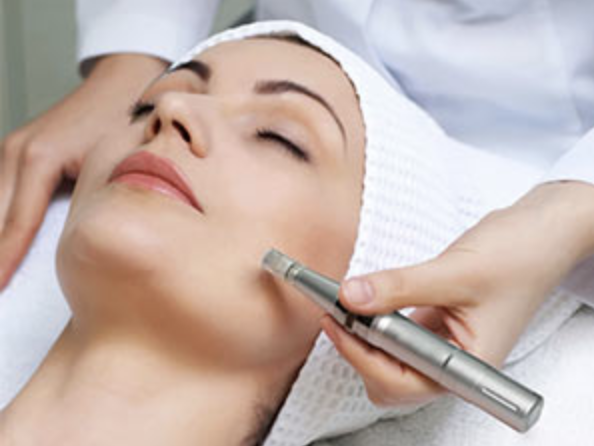 Microneedling creates microscopic holes, or empty “spaces” in the skin. The skin recognizes these holes as tissue loss and begins to produce collagen and elastin to “fill” them. The result is an increase in skin Collagen and Elastin with an improvement in skin texture and firmness, as well as a reduction in scars and pore size. The discomfort is minimal with the use of our numbing cream and the recovery is quick with minimal to no downtime.